When your next home needs to be more than a place to lay your head at night the Verandas at Alamo Ranch fits the bill. These beautiful luxury apartments have been designed with the contemporary feel of modern day elegance. 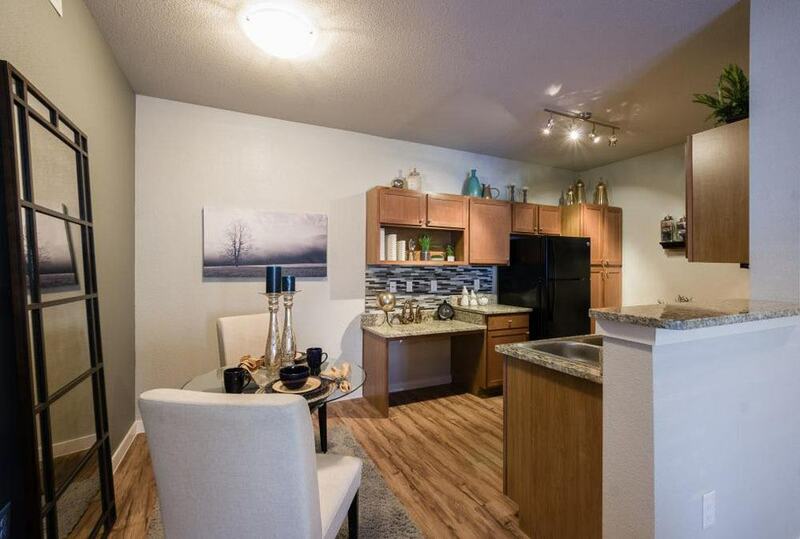 Our San Antonio apartments have thought of everything down to the last detail that can bring comfort, convenience, and style to busy professionals looking for something that is a cut above the rest. 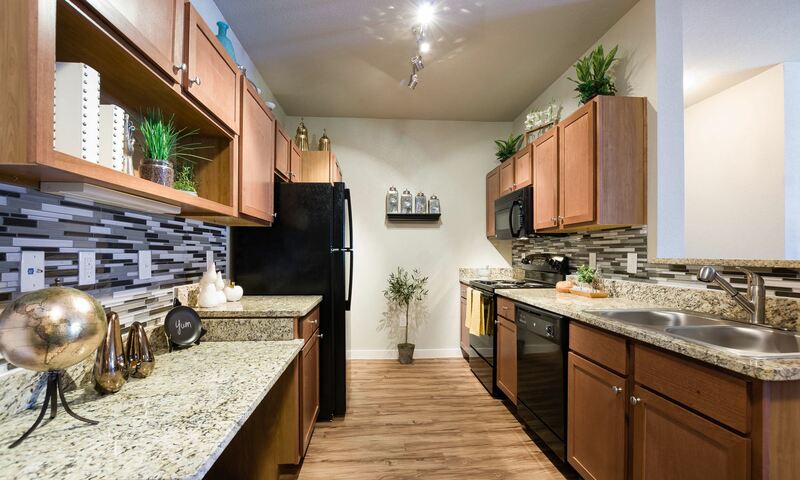 From the sleek lines of the granite countertops to the classy appeal of the black appliances their open layouts come with a host of five star amenities. 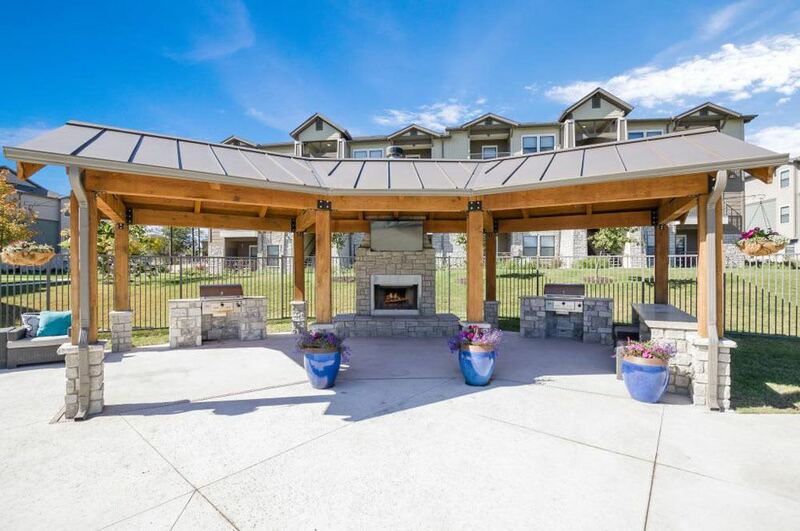 The rich Verandas community extends beyond the doors of the apartment with all sorts of activities, and amenities to bring even more luxury to your life. 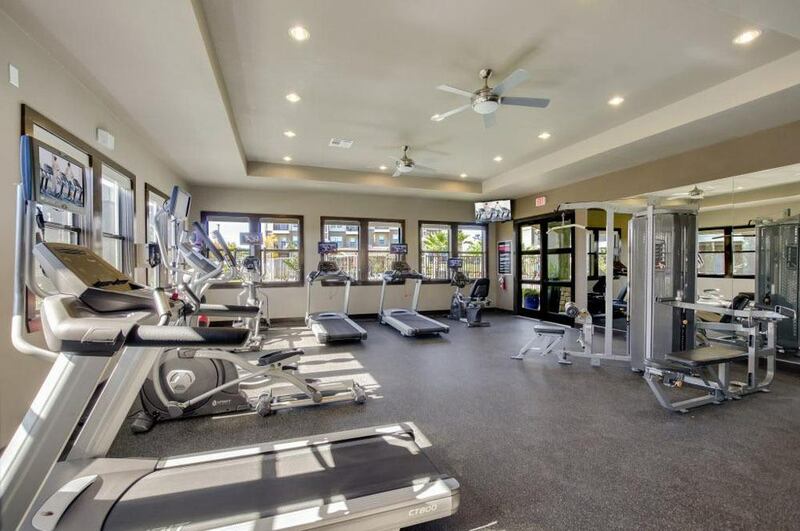 With a summer kitchen, grilling station, a clubhouse, and resort style swimming pool, the Verandas at Alamo Beach is calling you home where you can start living life on your own terms. 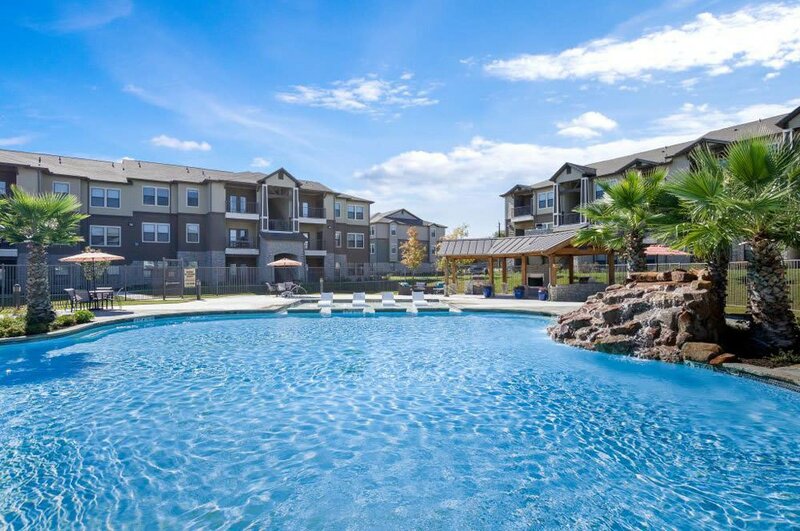 More than luxury apartments, Verandas at Alamo Ranch offers you the perfect location. 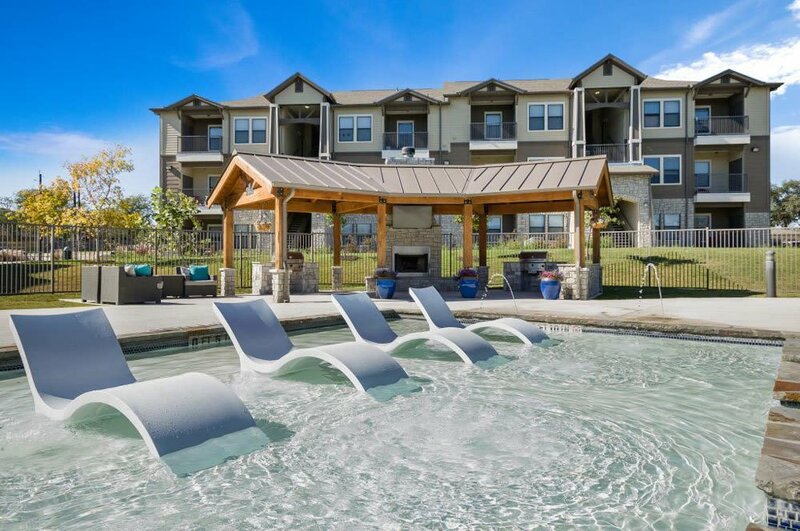 Conveniently located near Loop 1604, this beautiful community is minutes away from San Antonio’s most desirable attractions, including SeaWorld San Antonio, Alamo Drafthouse Cinema and Santikos Casa Blanca Theatre. 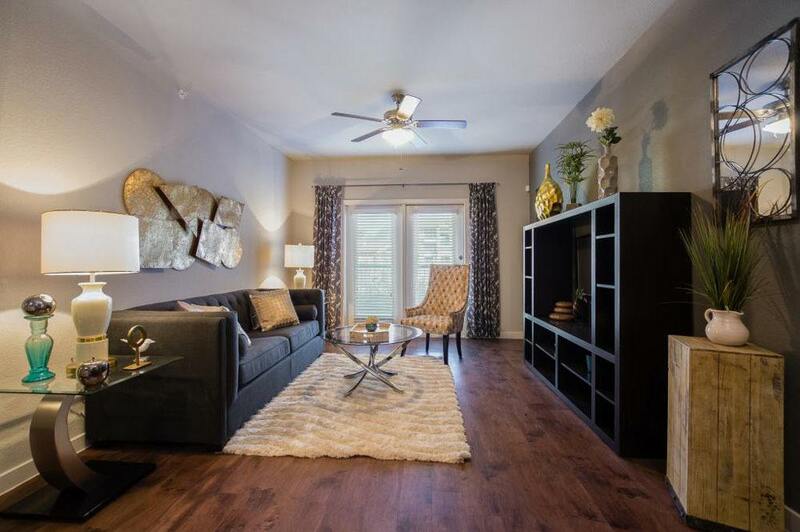 For shopping, dining, and entertainment, no other apartment community offers you this blend of comfort and convenience. Learn more about Verandas at Alamo Ranch and our high-end apartments for rent in Far West Side. This is living. This is life.